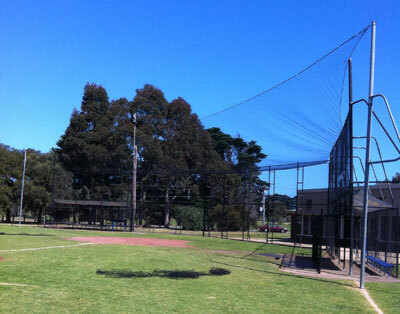 At Kings Sports we supply and install a range of products and facilities for Baseball clubs. 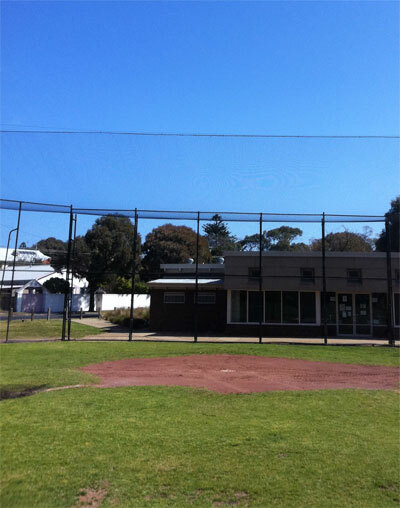 We can assist your club in coming up with the best netting solutions to suit your requirements. We also offer a variety of batting screens to assist at training and match day warm ups. Kings Sports batting cages are designed as a training aid to assist coaches and managers without having to worry about losing balls behind the batsman or errant fly balls. No Catcher is required, which means less player numbers required which allows greater emphasis on one on one training. Cages are designed and manufactured to suit any requirements. With Kings Sports producing all materials in house no request is too unrealistic. Cages are made from light weight Galvanised tube and can be made to be de-mountable as well as a permeant structure. All powder coating, nets and netting tie offs included. *available in galvanised or powder coated finish. Kings Sports also offers tailor made ball carts and storage units to suit. Ball carts are made from galvanised steel tube and steel mesh and have heavy duty wheels attached to allow portability. Carts can be powder coated in any colour.